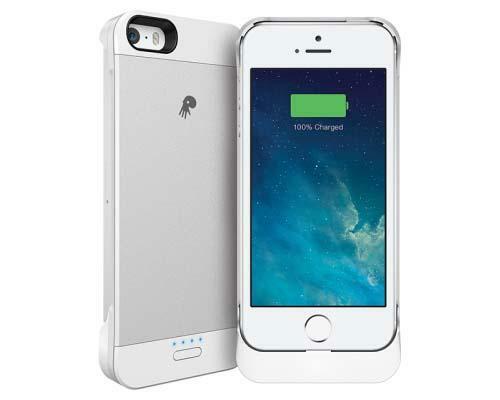 PowerSkin has released the Spare, its latest battery case for iPhone 5/5s. If you like its iPhone 5-styled design, let’s go on checking the iPhone 5s case with backup battery. 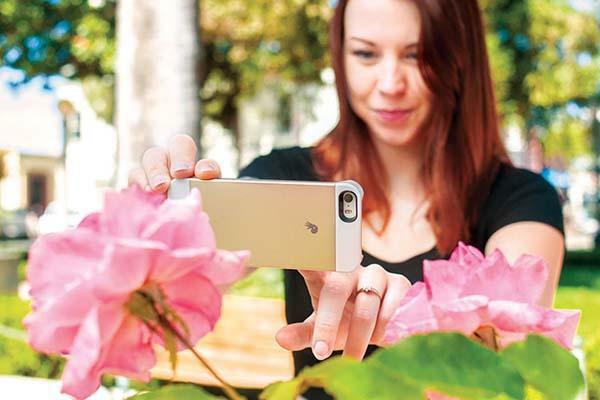 The Spare is a refined and stylish battery case that perfectly match the beauty of your iPhone 5/5s. The iPhone 5 case measures 5.39 x 2.36 x 0.55 inches, weights 0.15 lbs, and it features an ultra-slim, one-piece design to protect your iPhone 5/5s from bumps and scratches, while integrated 2000mAh backup battery provides you extra 280 hours of standby and 14 hours of talk time, moreover, exclusive XPAL Inside technologies offer short circuit/ overcharge protection, hear channels for heat dissipation, and pass-through charging as well as flame retardant-UV coating. The Spare iPhone 5s case comes in two colors and is priced at $59.99 USD. If you like it, jump to PowerSkin Amazon shop for more details.